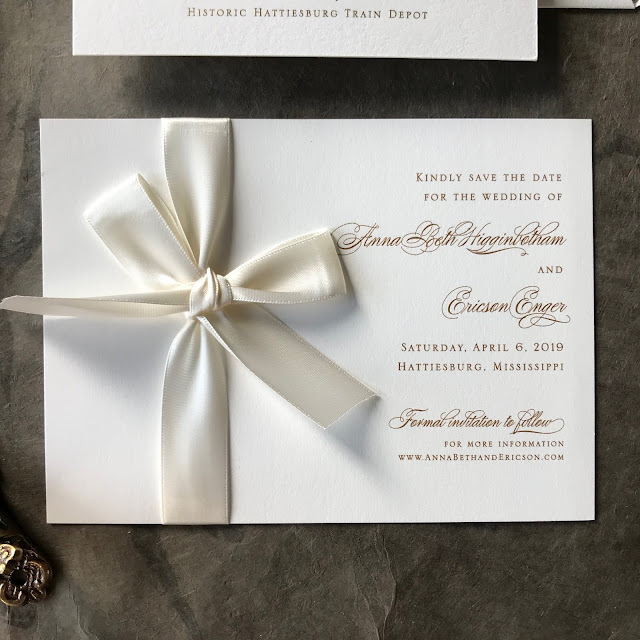 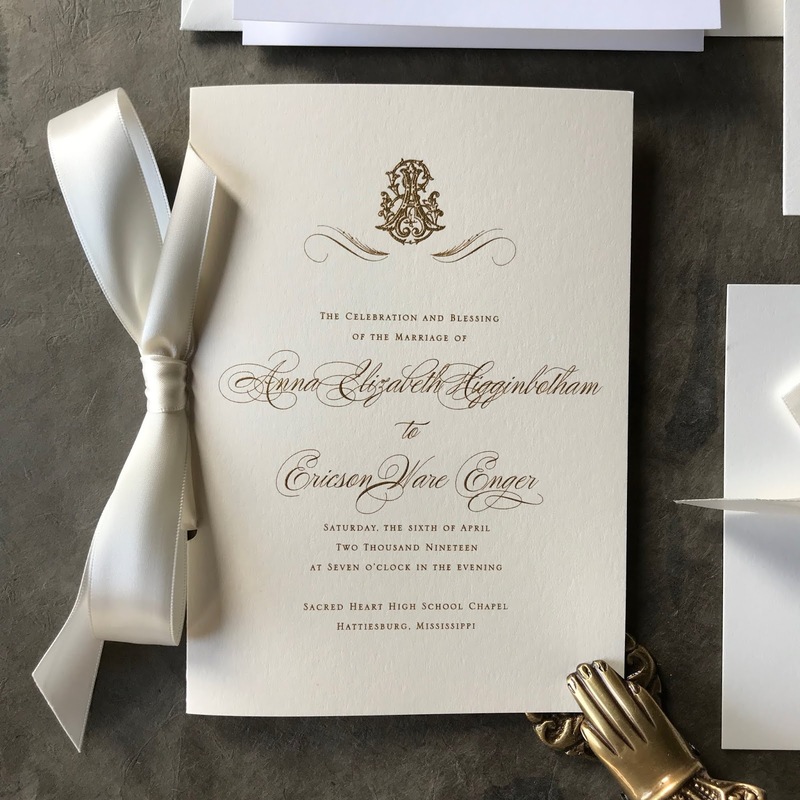 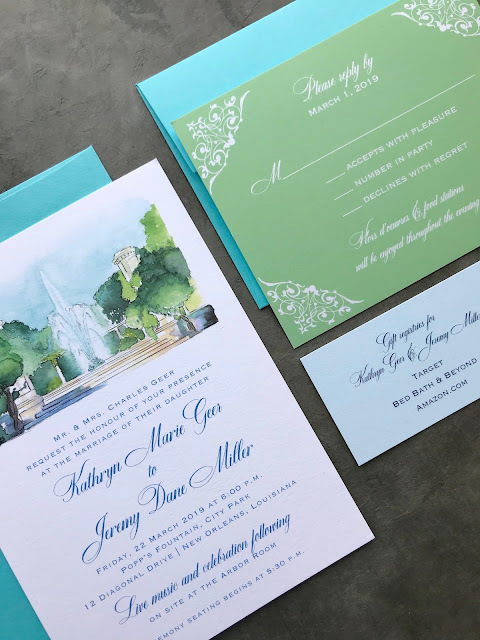 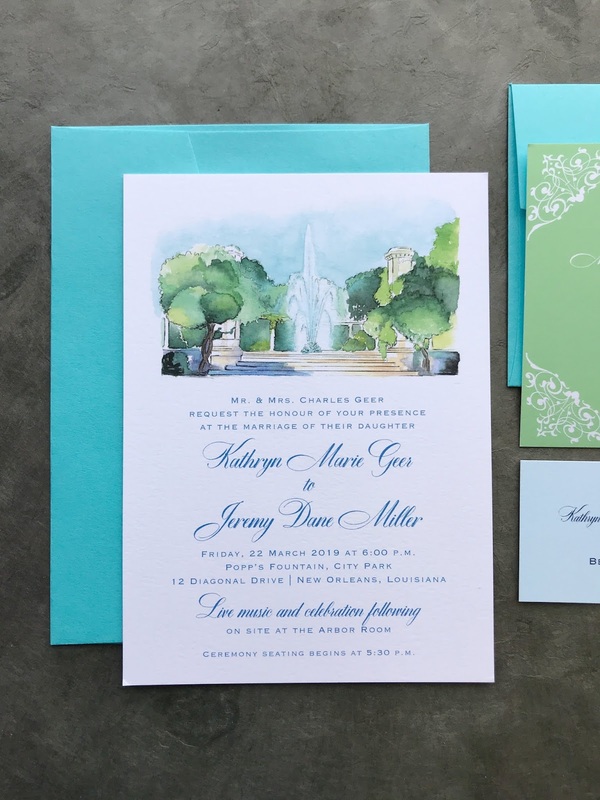 Kate Geer and Jeremy Miller were married on March 22, 2019. 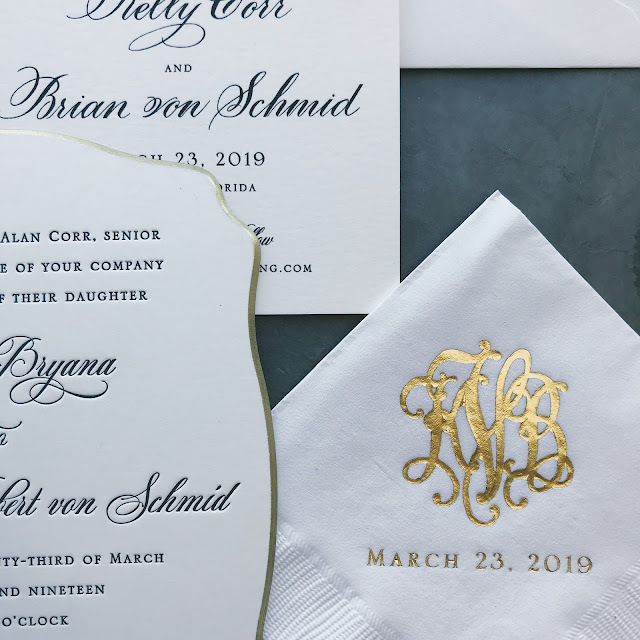 Adelaide Strange and Andrew Hays on March 23, 2019. 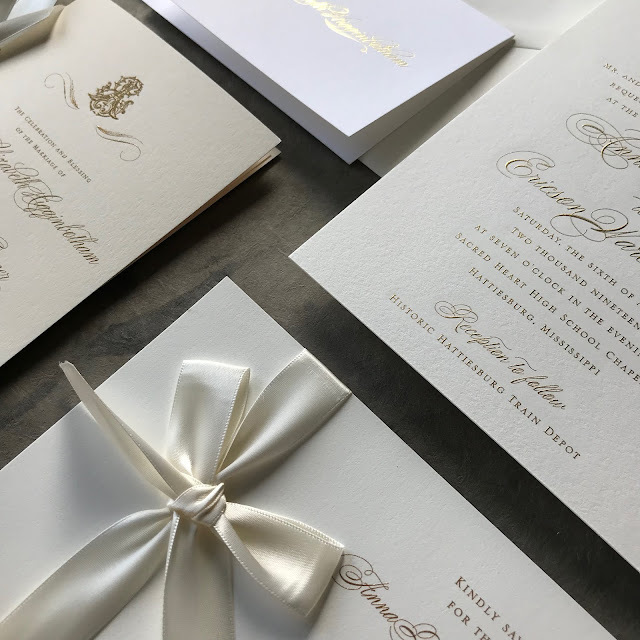 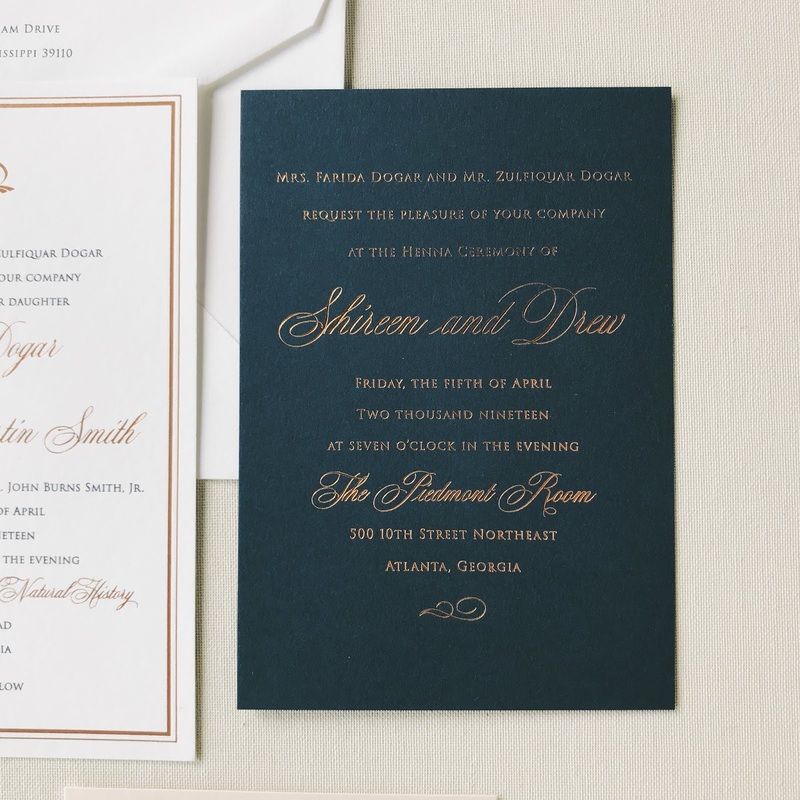 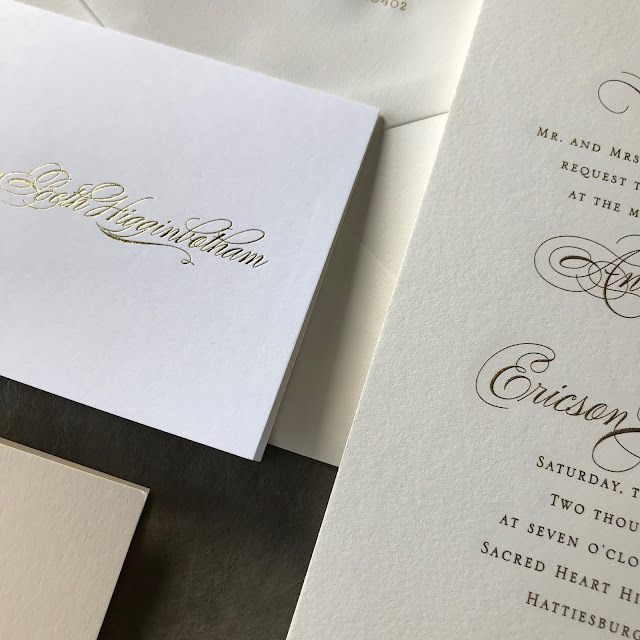 Shireen Dohar and Drew Smith were married April 6, 2019. 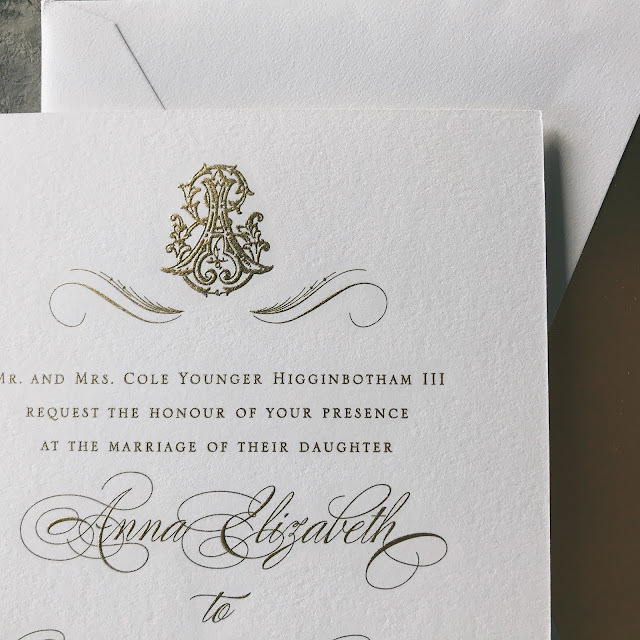 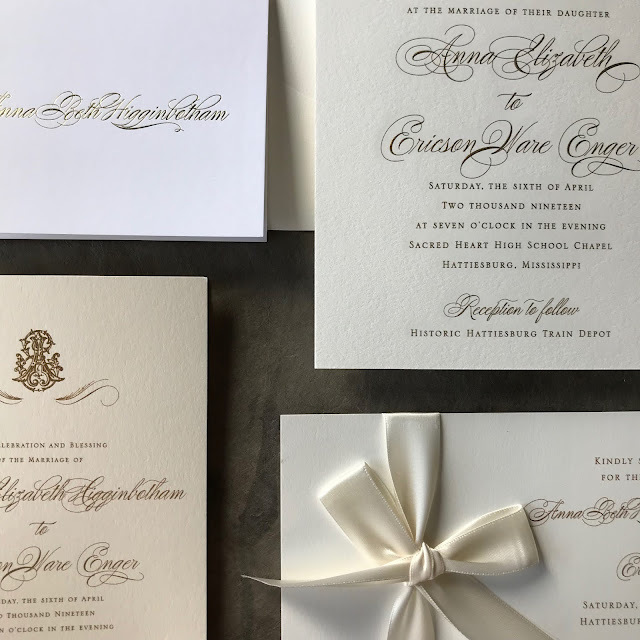 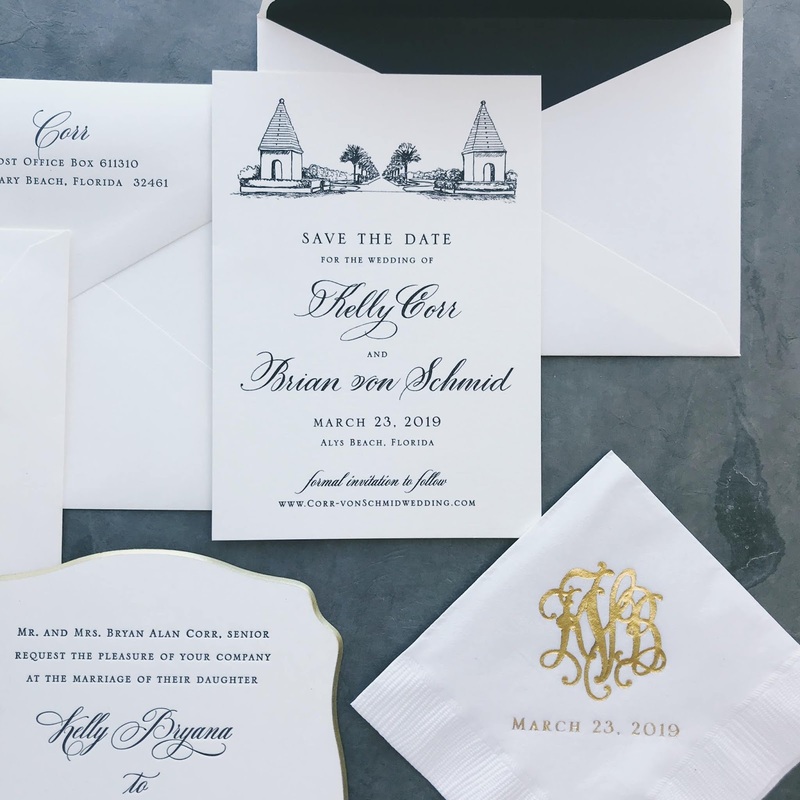 Anna Beth Higginbotham and Ericson Enger were married April 6, 2019. 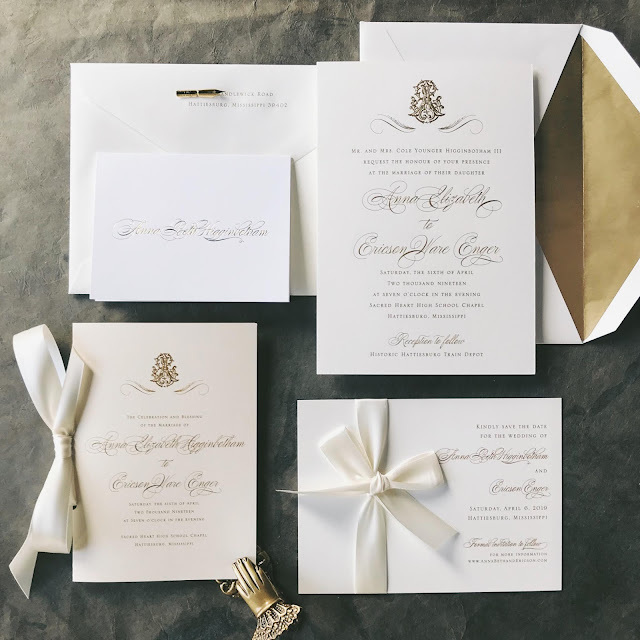 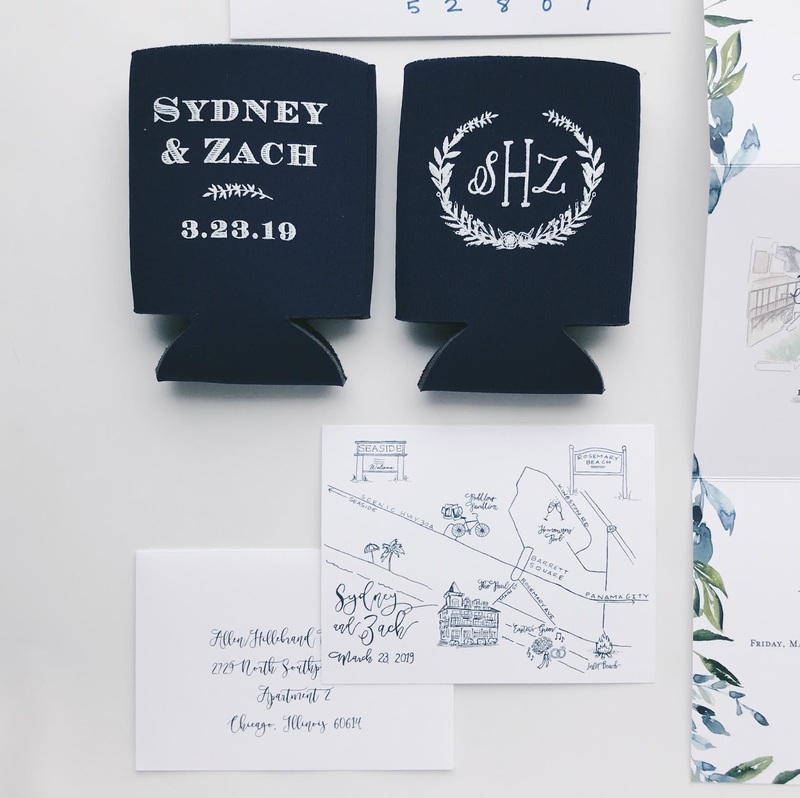 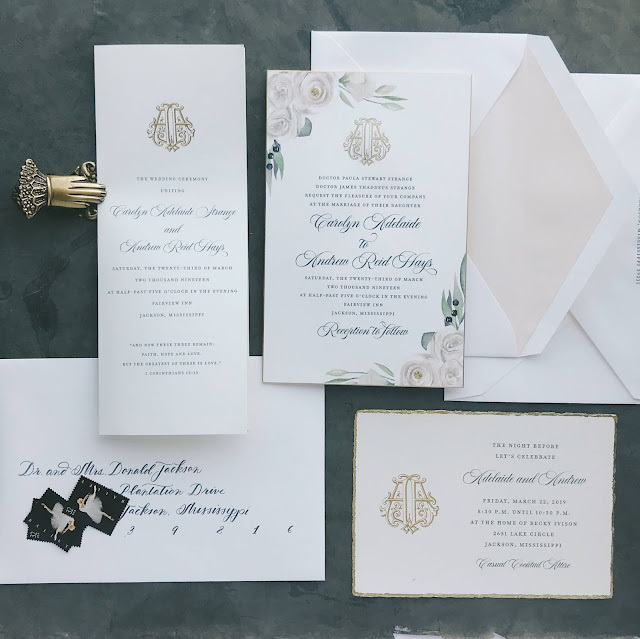 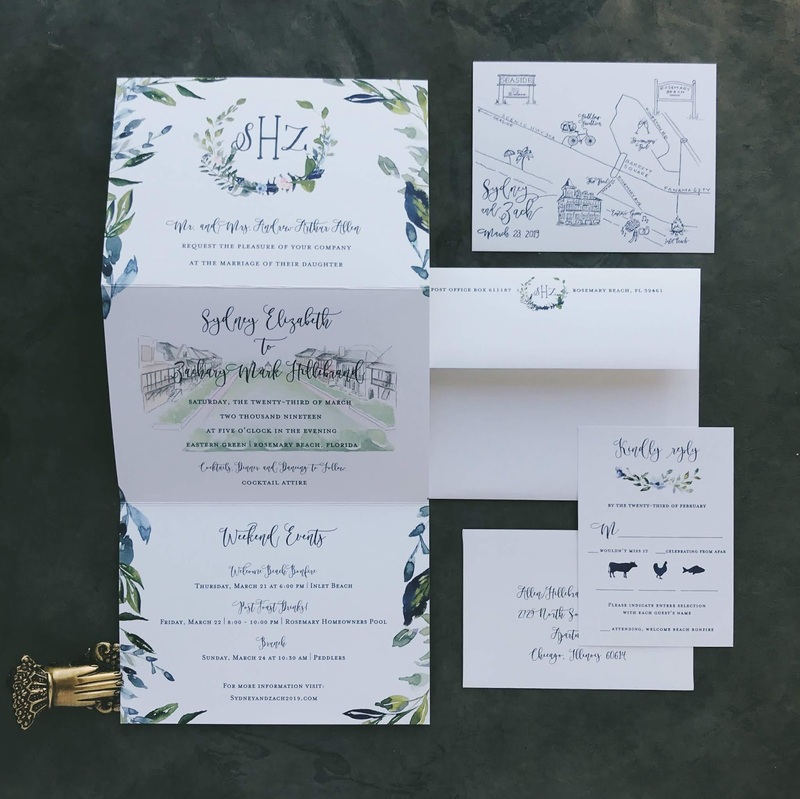 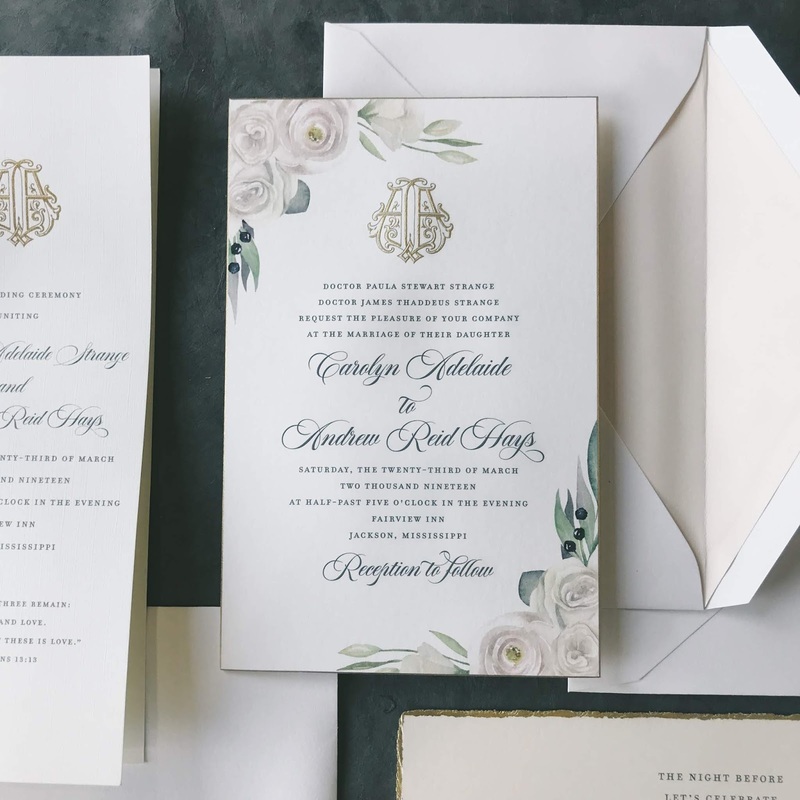 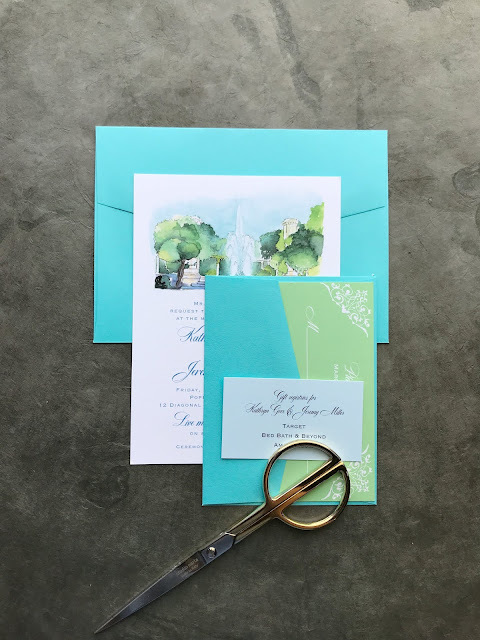 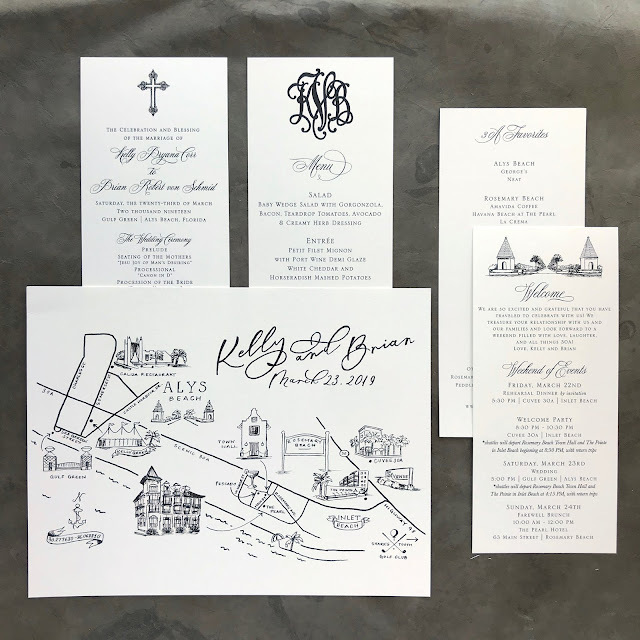 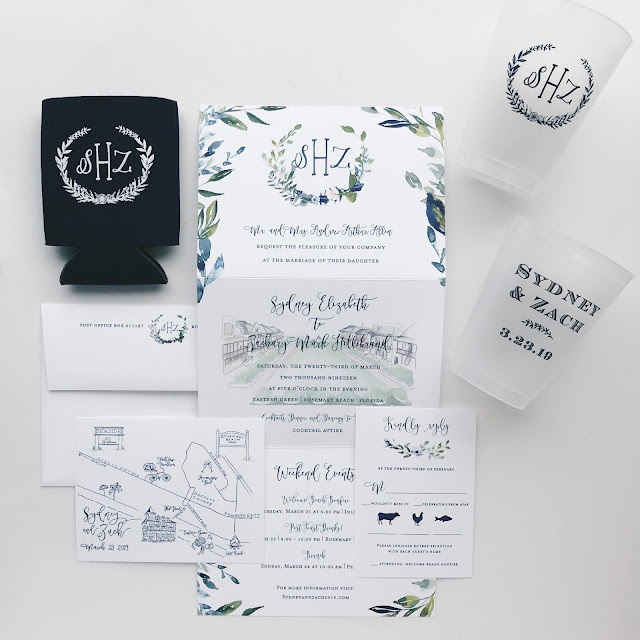 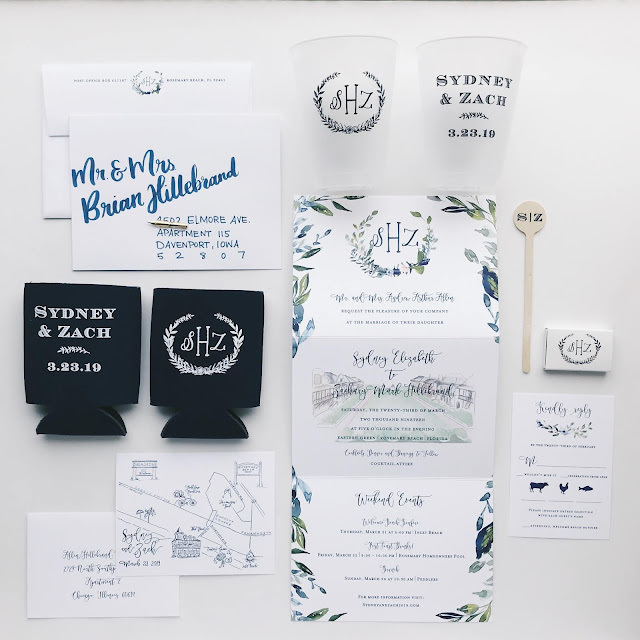 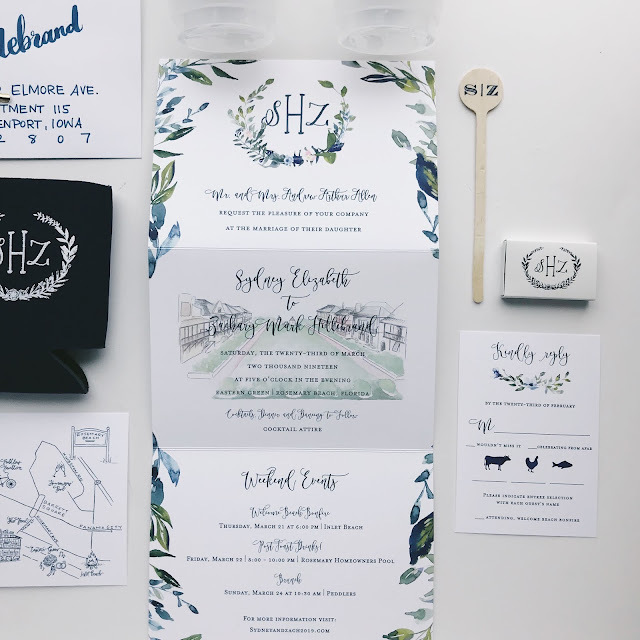 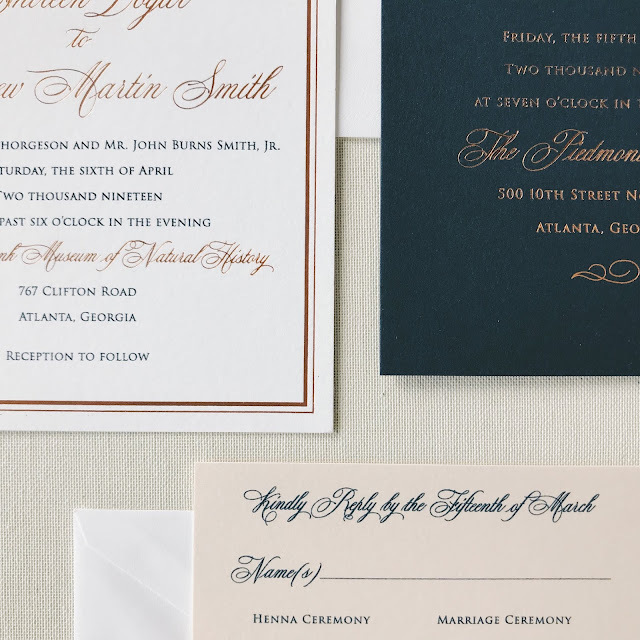 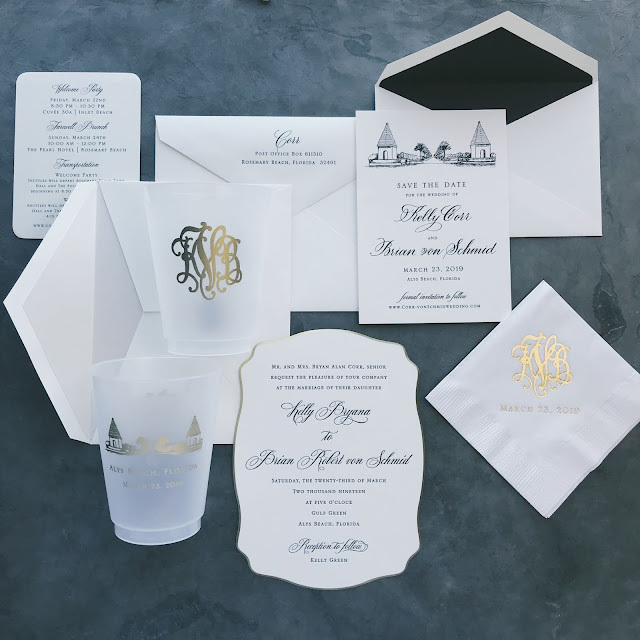 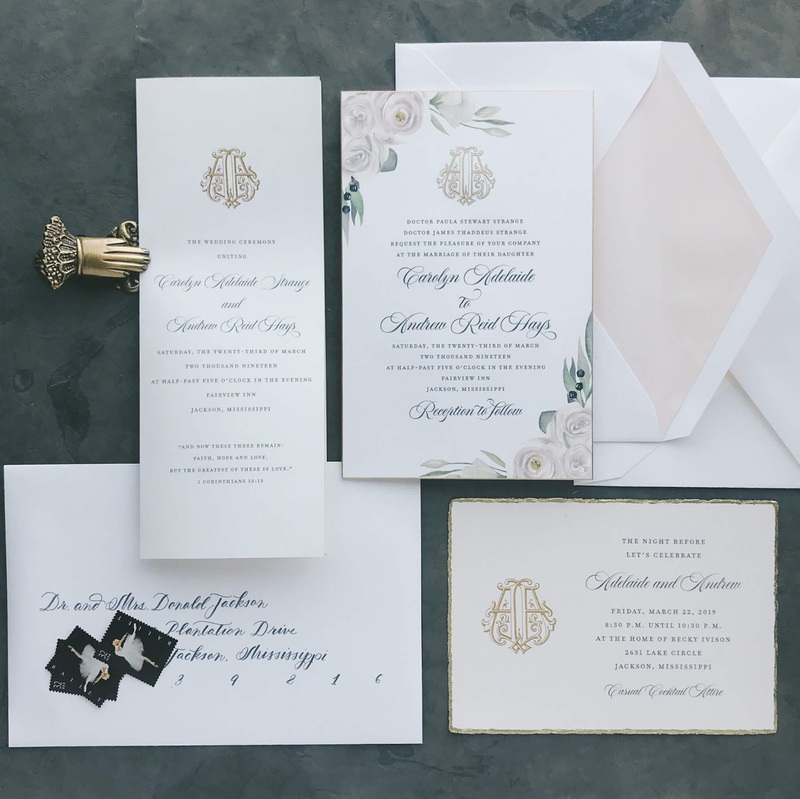 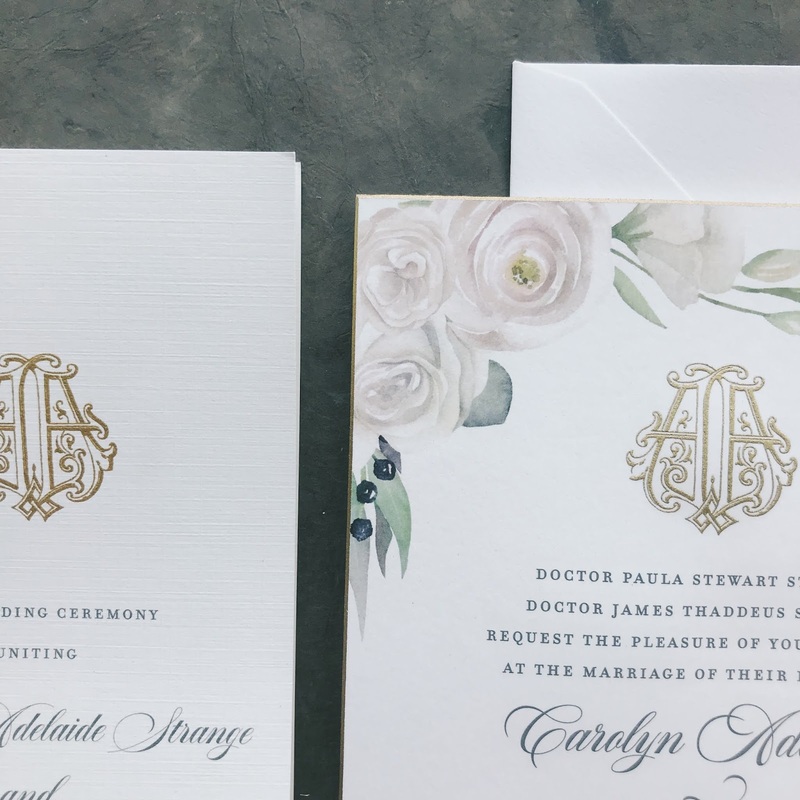 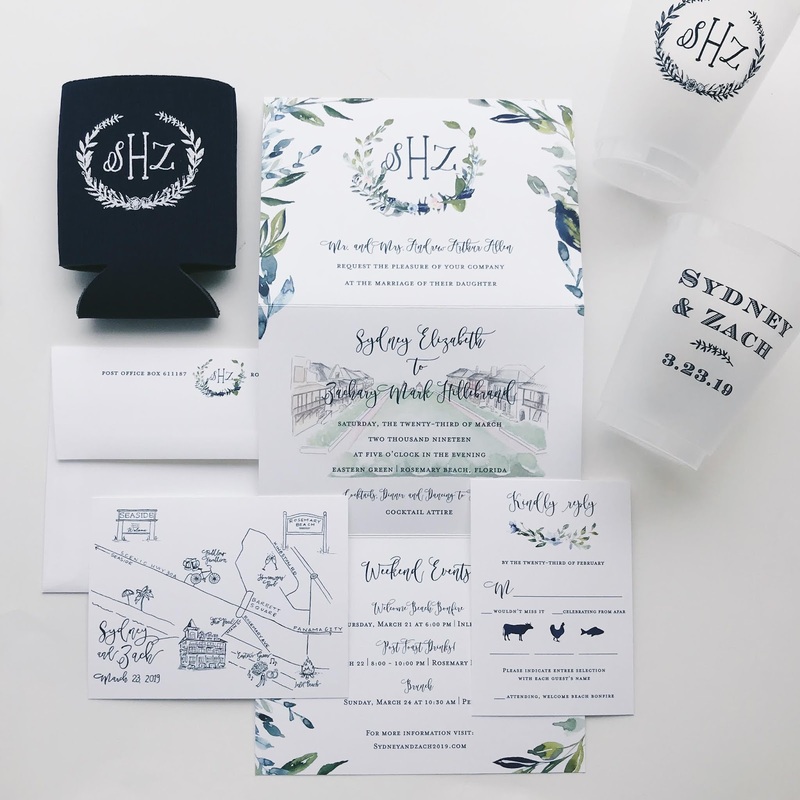 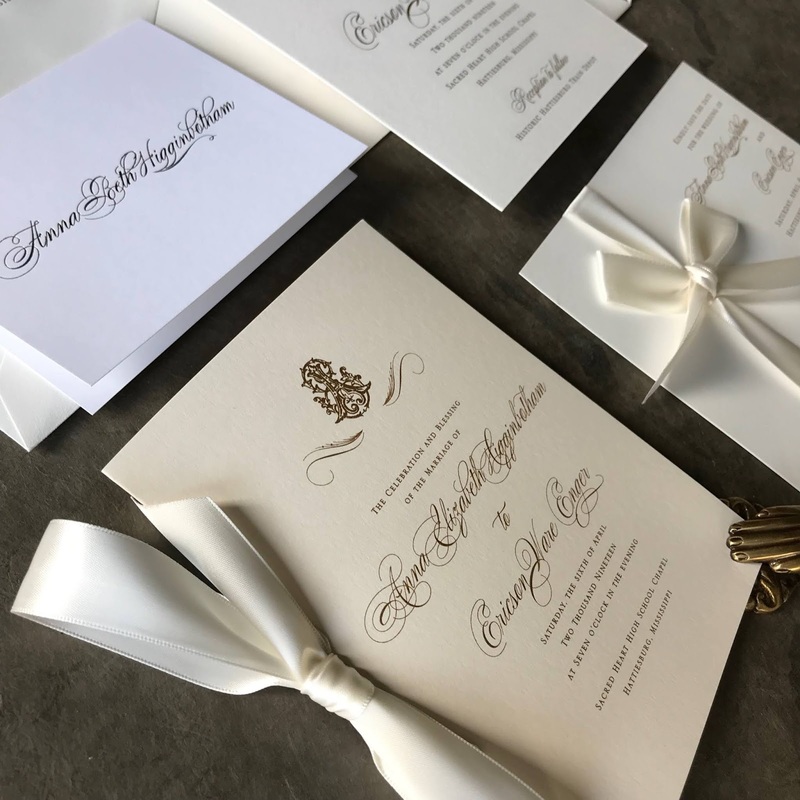 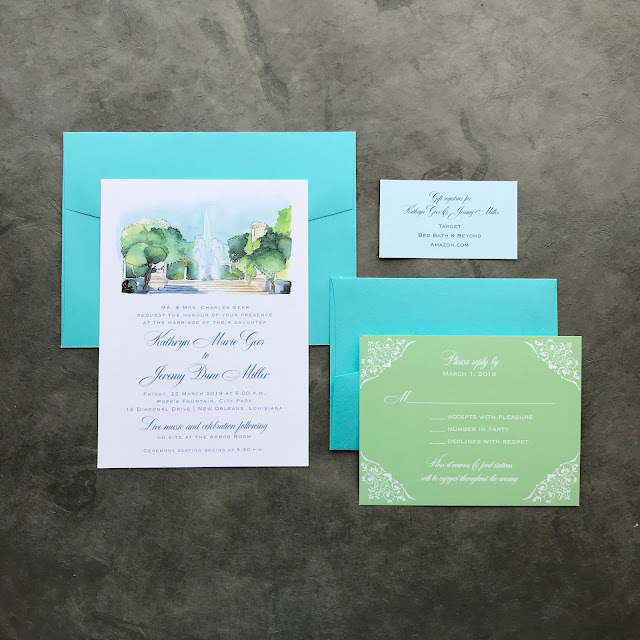 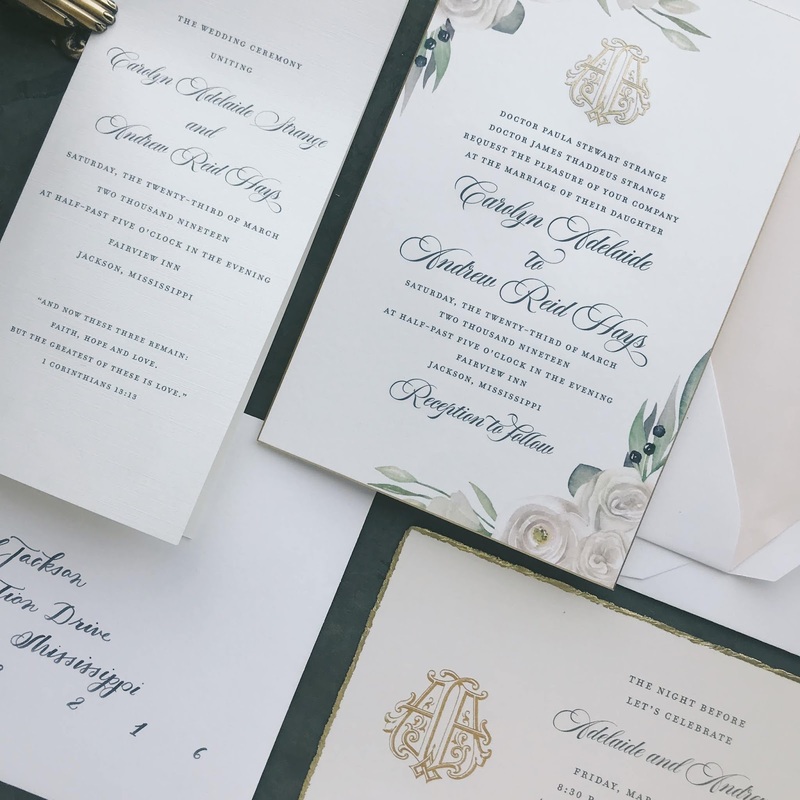 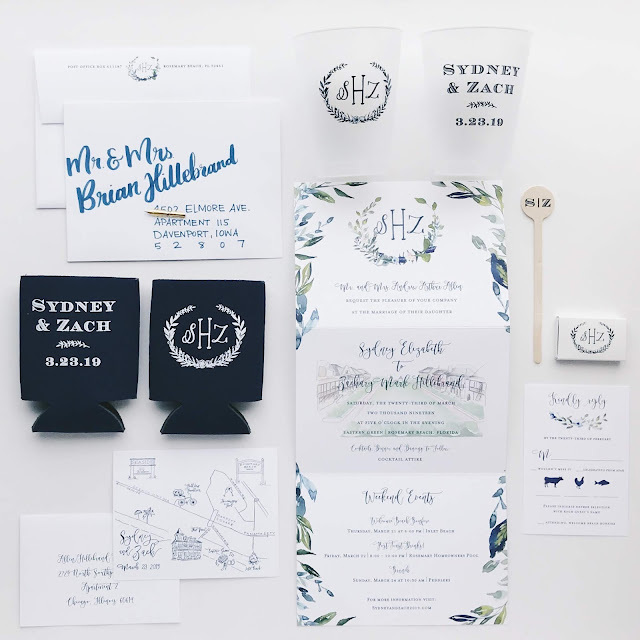 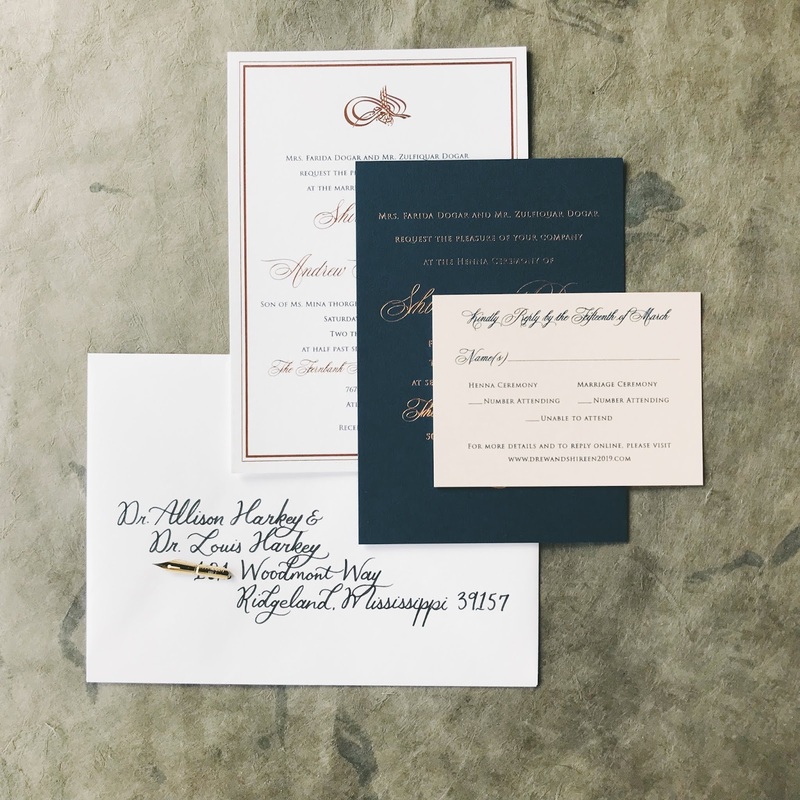 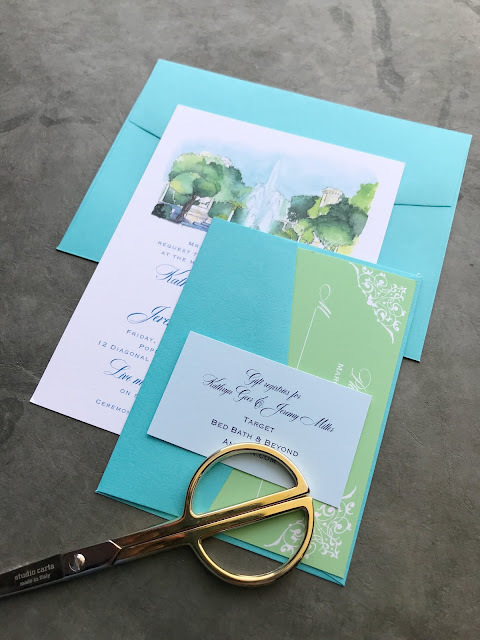 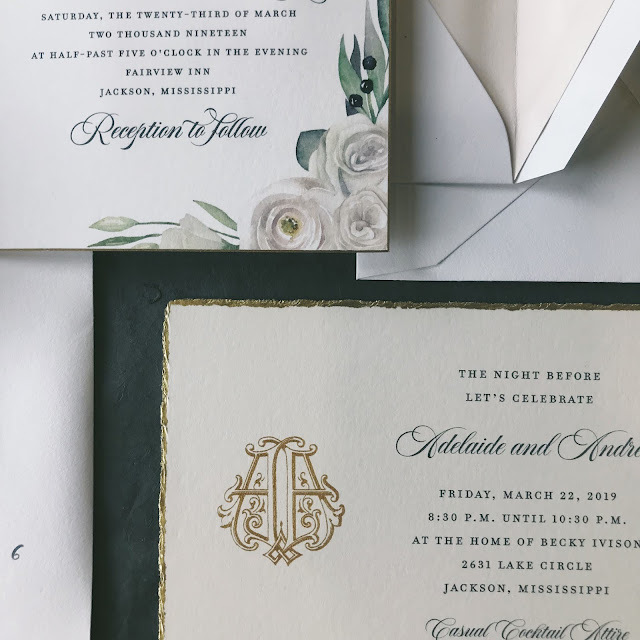 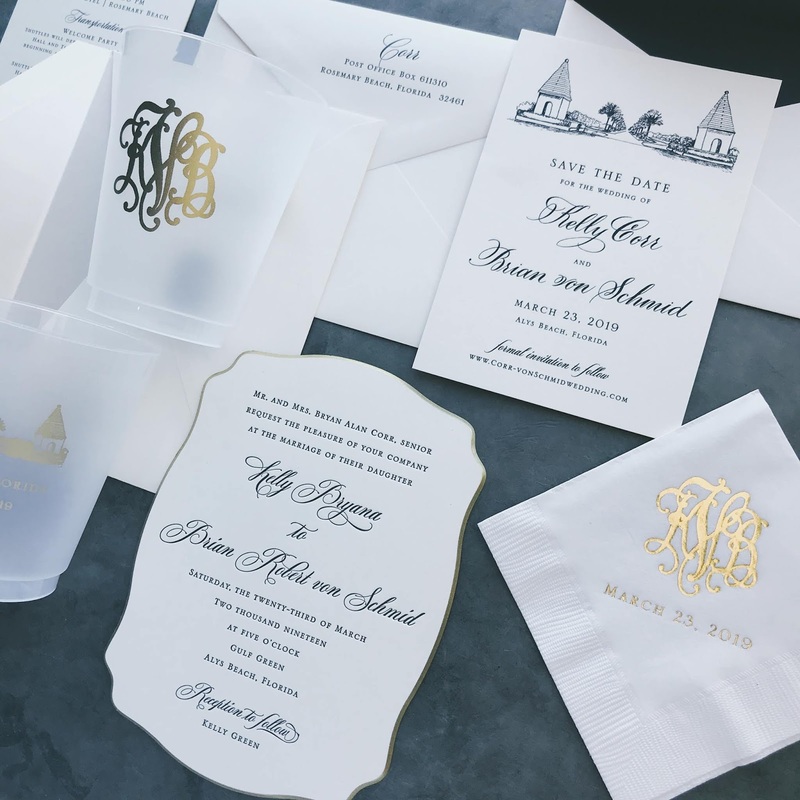 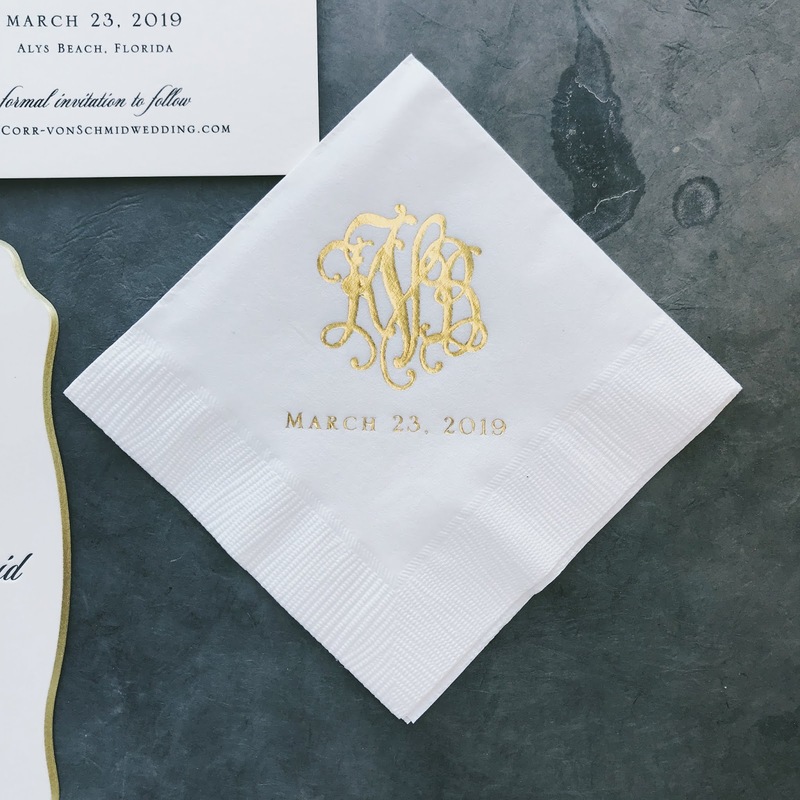 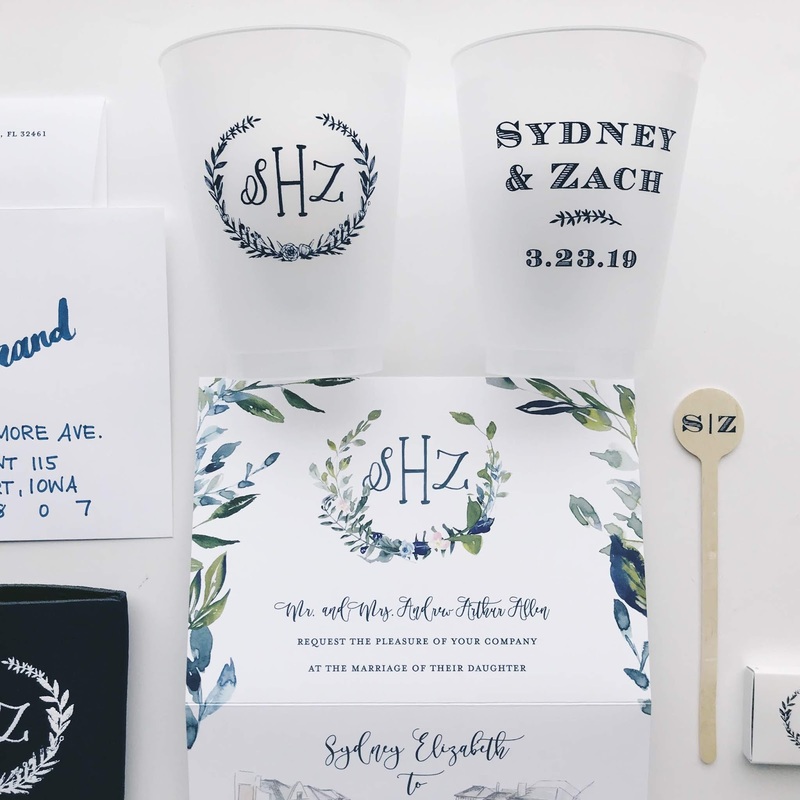 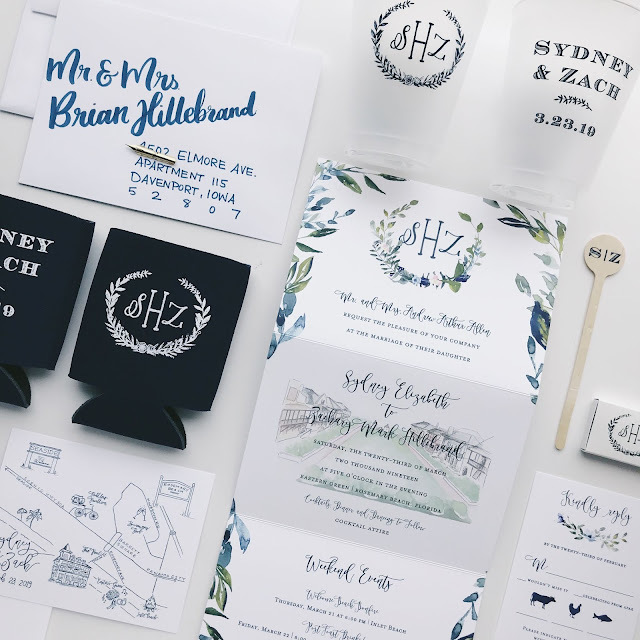 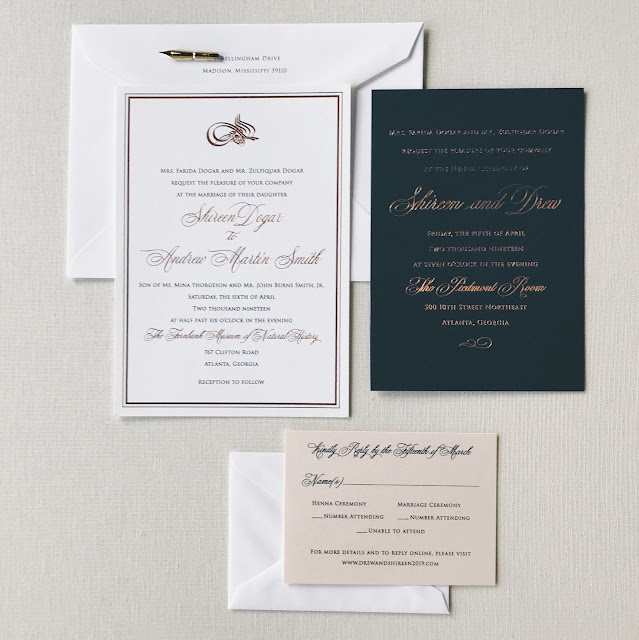 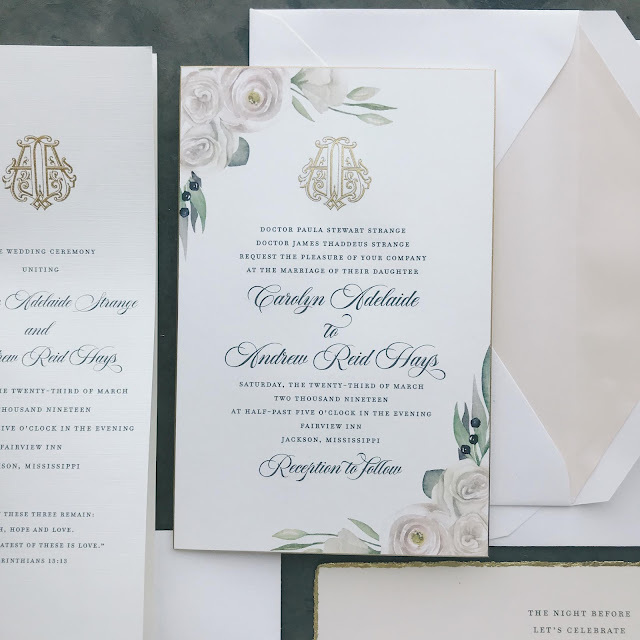 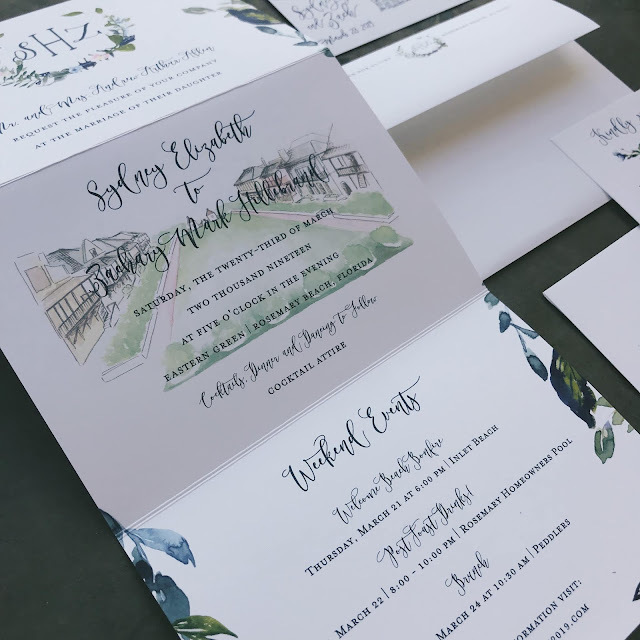 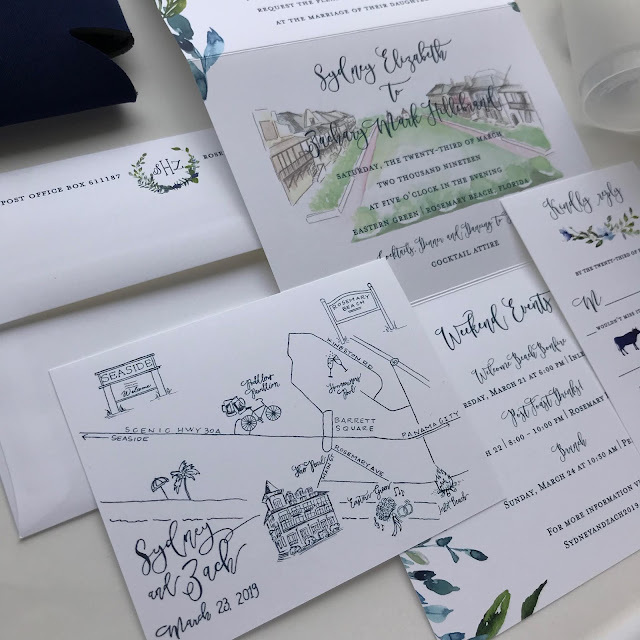 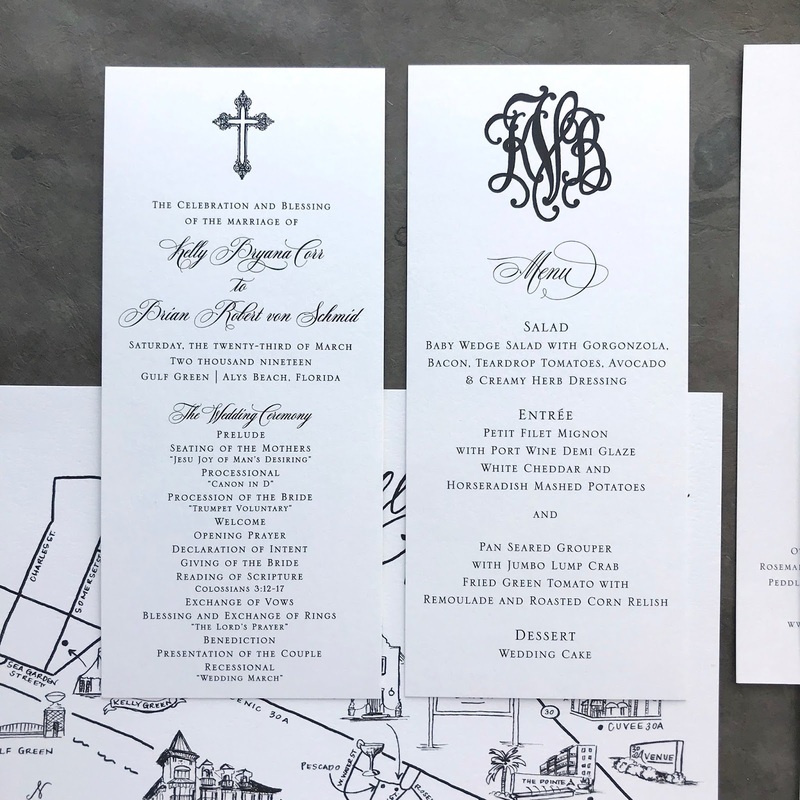 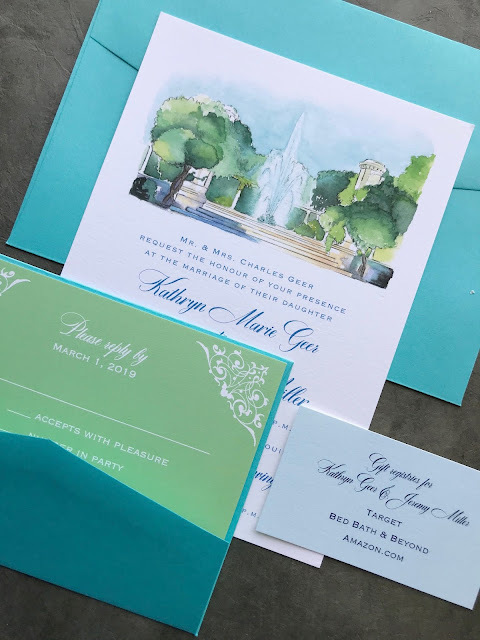 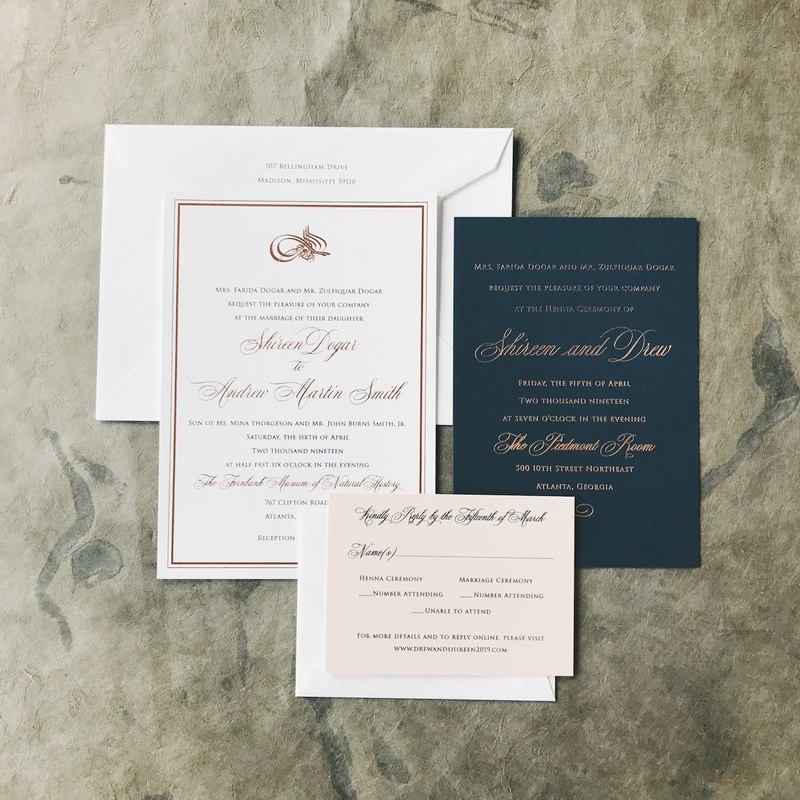 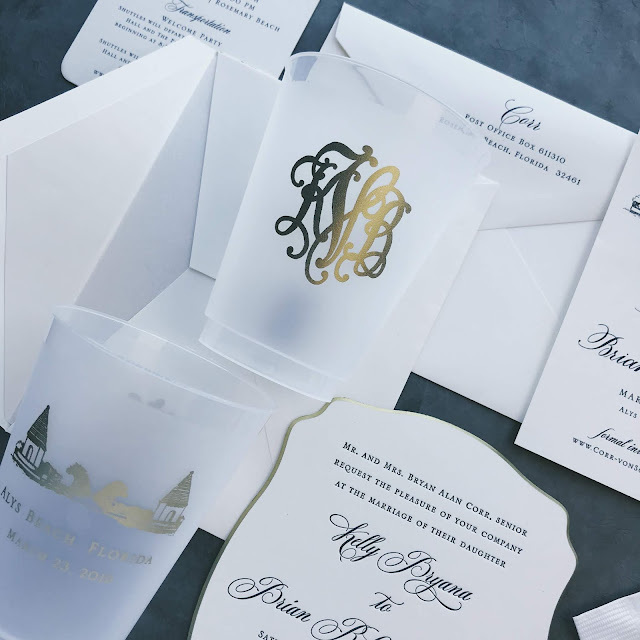 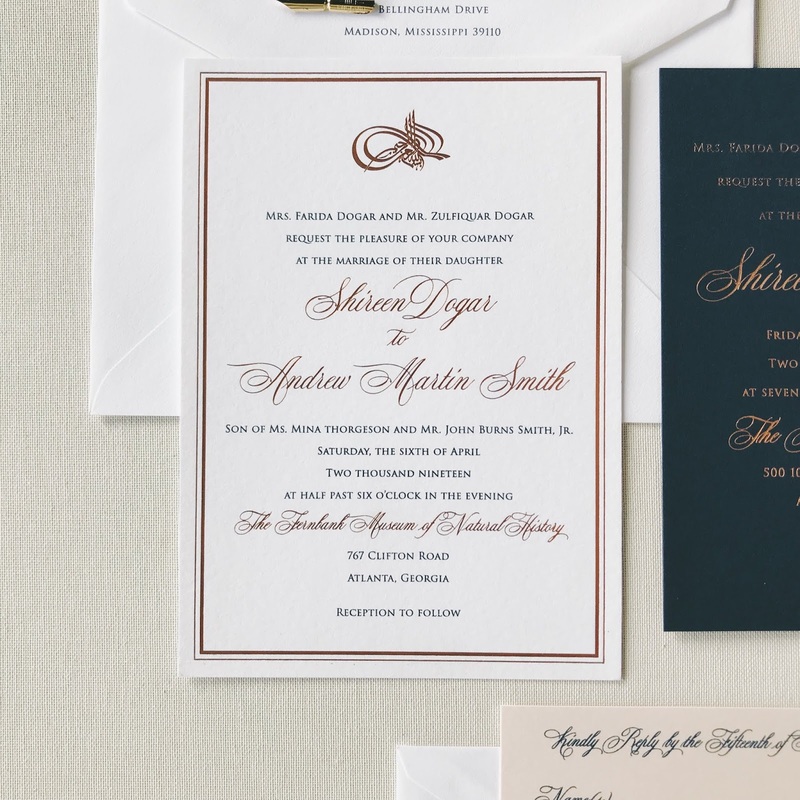 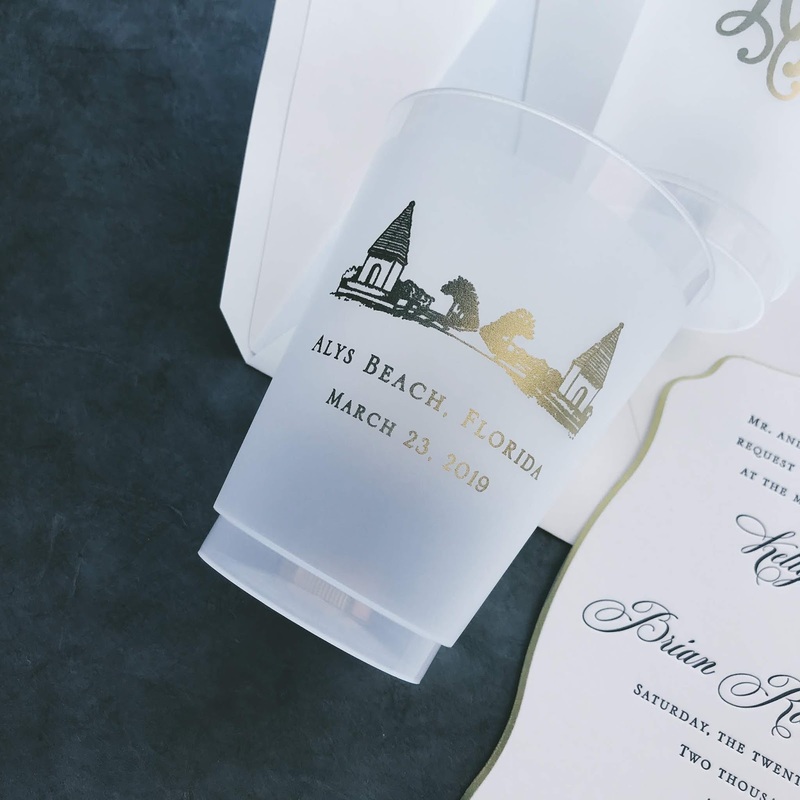 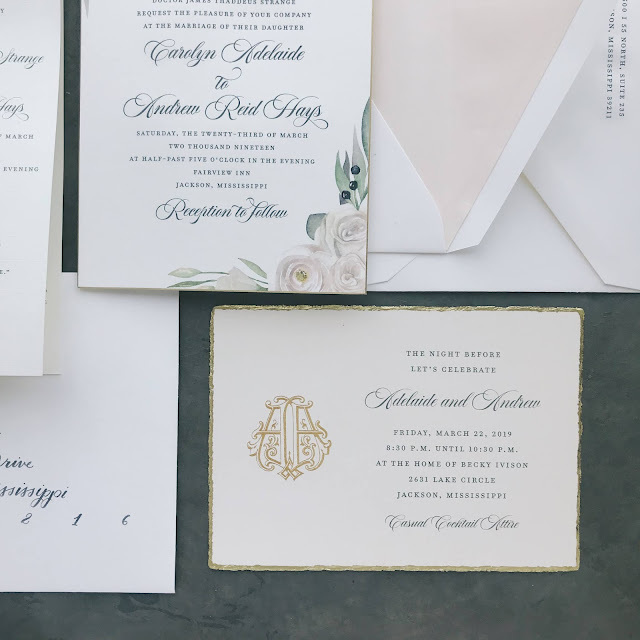 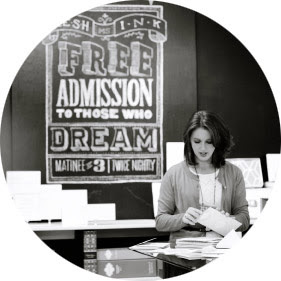 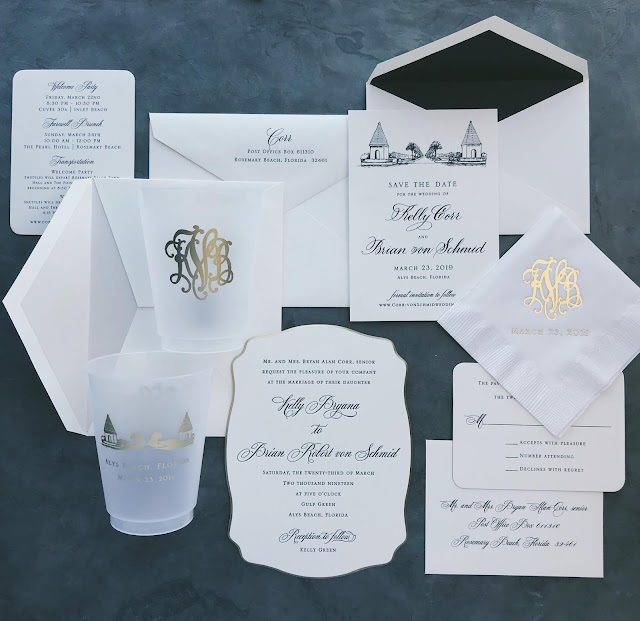 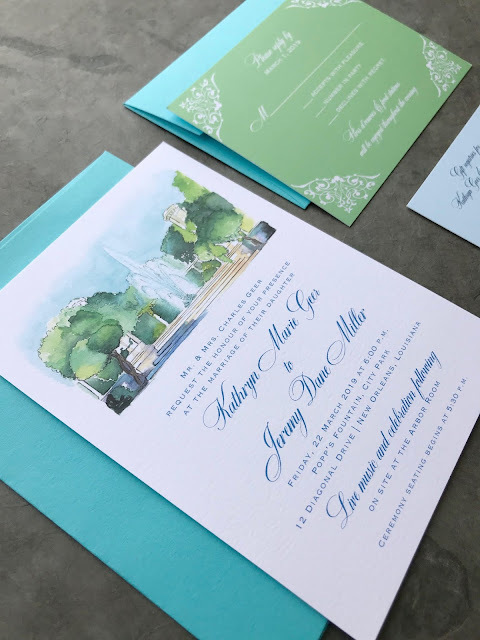 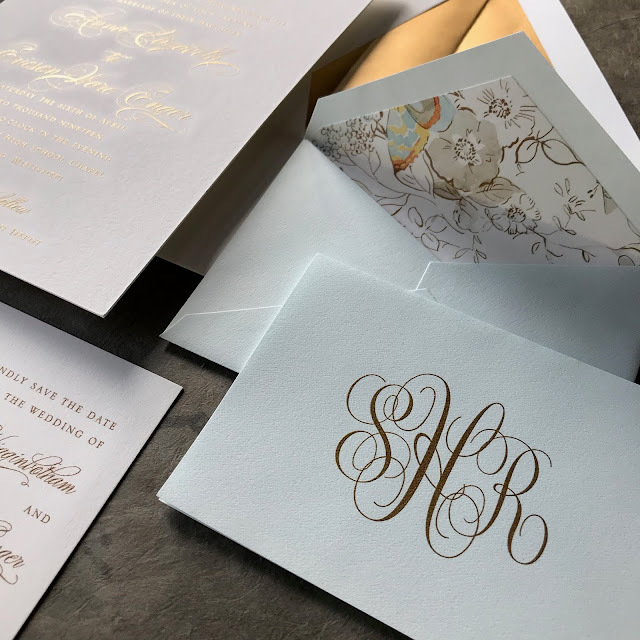 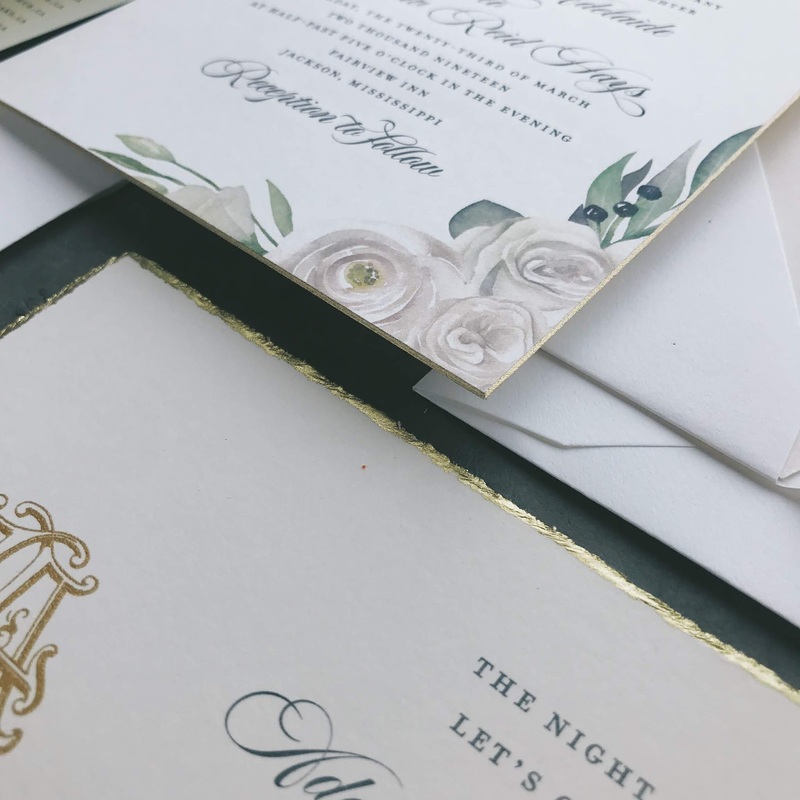 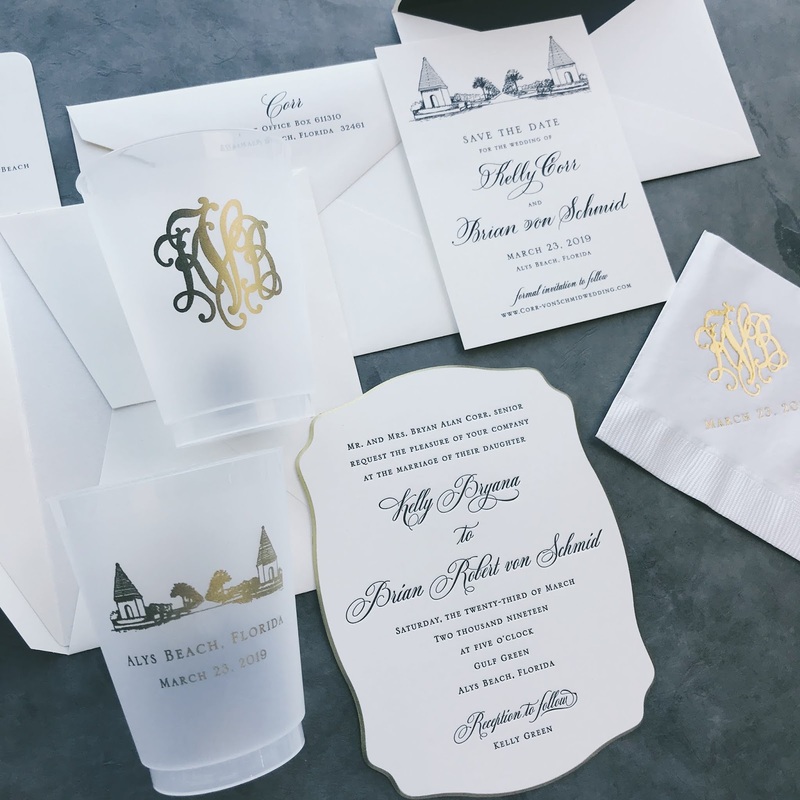 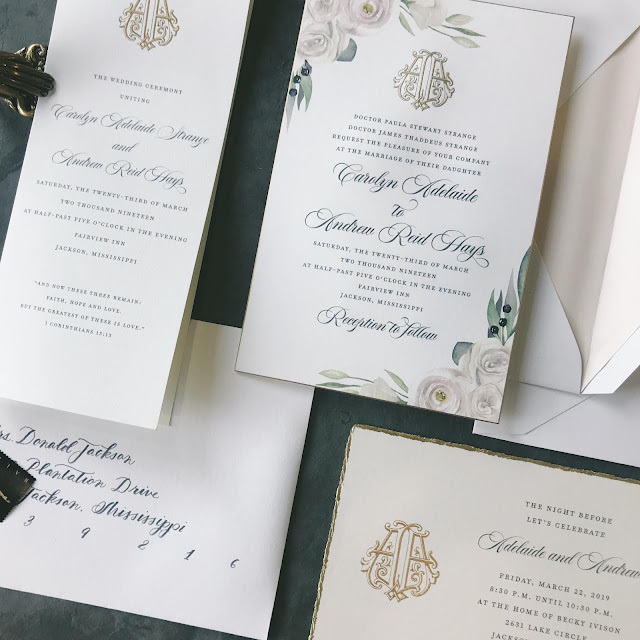 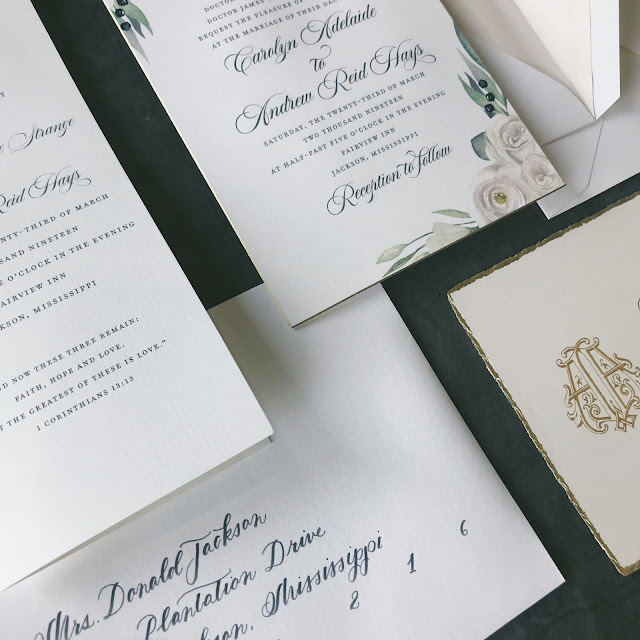 Sydney Allen and Zach Hiltebrand were married on March 23, 2019 in Rosemary Beach, Florida. 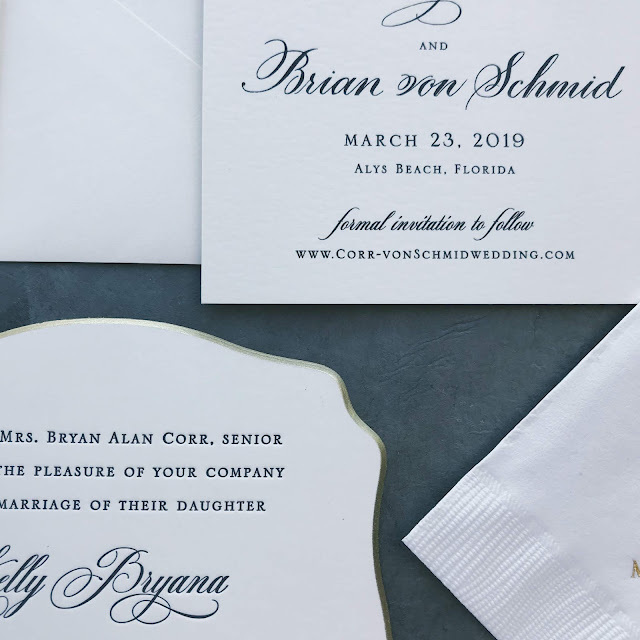 Kelly Corr and Brian von Schmid were married on March 23, 2019 in Alys Beach, Florida.